Have you experienced delivering a speech, presenting a business proposal to your clients or even talking to your boss, supervisor, or the person you admire then suddenly you felt an irritating, itchy feeling down in your throat? Then you realized that you need to cough it out? It's disgusting and a hassle at the same time, right? Coughing is not at all bad. It actually helps us get rid of phlegm and other irritants in our respiratory tract. Nevertheless, sustained coughing is a health condition someone should be worried about. It could probably be a symptom of a more serious illness! The good thing is, dealing with a cough is as easy as 1, 2, 3. Over-the-counter medicines which can treat a cough caused by colds, allergies, and sinus infections are available. However, there are those people who would want to go the natural way. Here are some remedies which can help. This "glory-of-the-bees" is known for its health benefits aside from its wonderful taste. 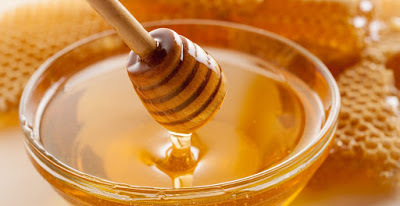 One study showed that honey contains dextromethorphan (DM), a natural cough suppressant. This makes honey a good alternative for over-the-counter medicines! Two teaspoons of honey mixed with herbal tea or water and lemon will do the trick! Or you may simply eat it or use it as a sandwich spread. Yes, you read it right. Pineapples can be used as a cough remedy. Pineapples contain bromelain, a natural enzyme found in its stem and fruit, which can stop a cough and loosen the mucus in your throat. 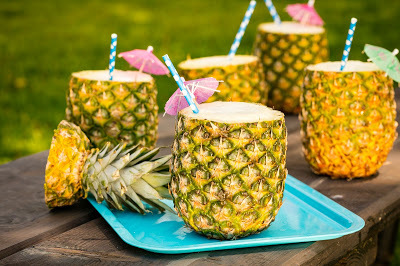 You may eat a slice of pineapple or drink a glass of pineapple juice three times a day. 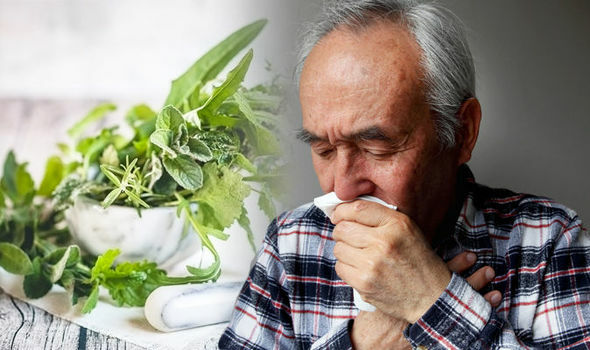 Some experts claim that it can also cure sinusitis and sinus issues caused by allergy although not much evidence can prove this. The thyme leaves contain flavonoids, a compound that relaxes the throat muscles involved in coughing and cures inflammation. 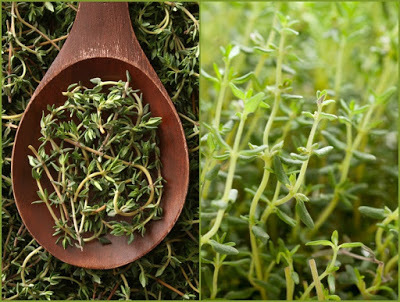 Aside from curing cough, thyme is also used to remedy other known respiratory illnesses. Consume it as a tea by mixing 2 teaspoons of crushed thyme leaves and boiling water. Oregano is an herb with multiple uses. 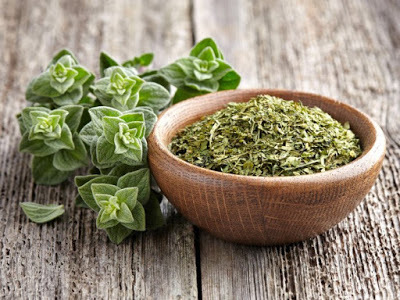 Aside from being a well-known remedy for a cough and other respiratory infections, oregano is also a used for gastrointestinal disorders, menstrual cramps, and urinary tract disorders. You can make a natural cough syrup, you would need oregano, garlic, and honey. Mix half cup of honey, 2 cloves of garlic, and 2 sprigs of oregano.